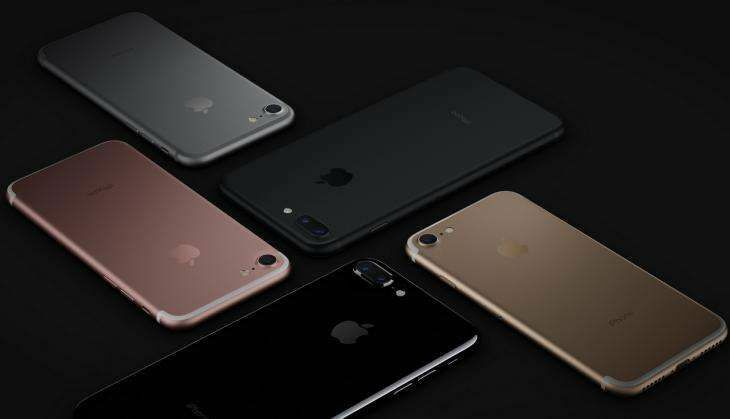 Home » tech news » Apple iPhone 7, iPhone 7 Plus India price revealed. Read here! Also, the new waterproof Apple Watch Series 2 which is upto 50m water resistant was announced at $369 or Rs 24,500 approx. Last year, in India, the iPhone 6S price started at Rs 62,000 and went upto Rs 82,000 whereas, for iPhone 6S Plus the Rs 72,000 going up till Rs 92,000.